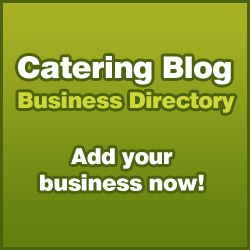 Caterers may be surprised to know that Decaf tea is actually worth more in sales terms than Earl Grey. Furthermore, research has shown that more than 10 % of households in the UK are buying decaf, so customers are bound to be looking for it out of home. With this news in mind, Tetley Decaf is an essential for any beverage menu. 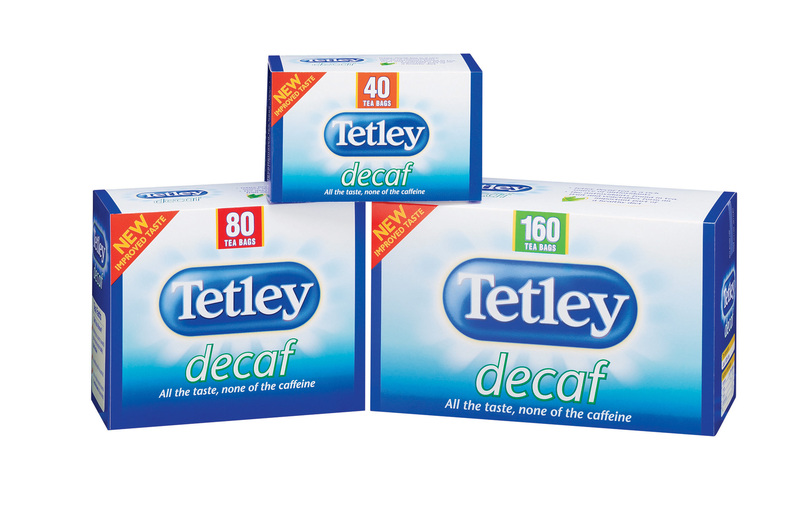 And now is your chance to trial it on your menu, as Tetley are giving away 25 cases of decaf. I have entered the competition many thanks! I am not really suprised because I think Earl Grey is very much an acquired taste.